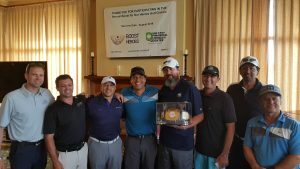 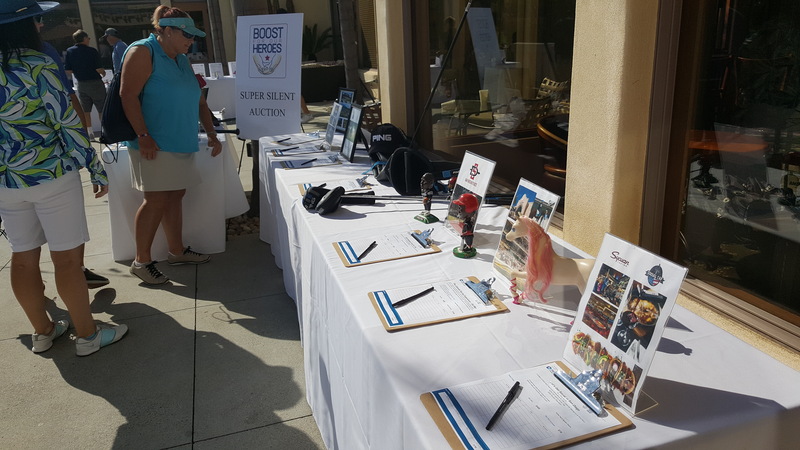 All of the funds raised by the golf tournament are directly re-invested in to our Boost For Our Heroes program. 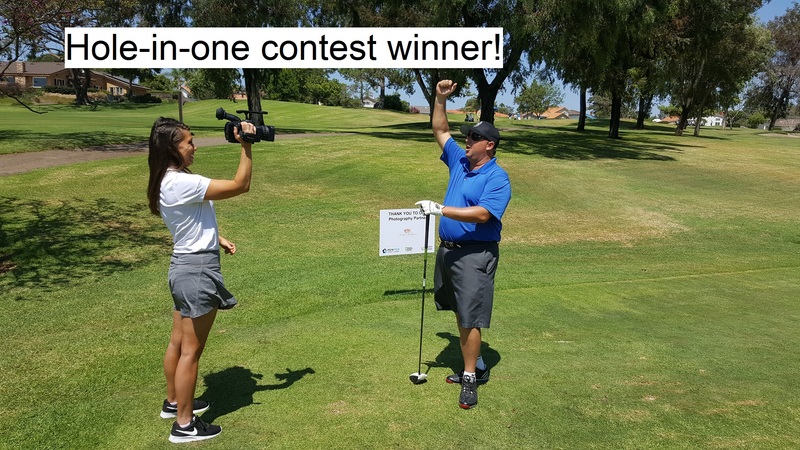 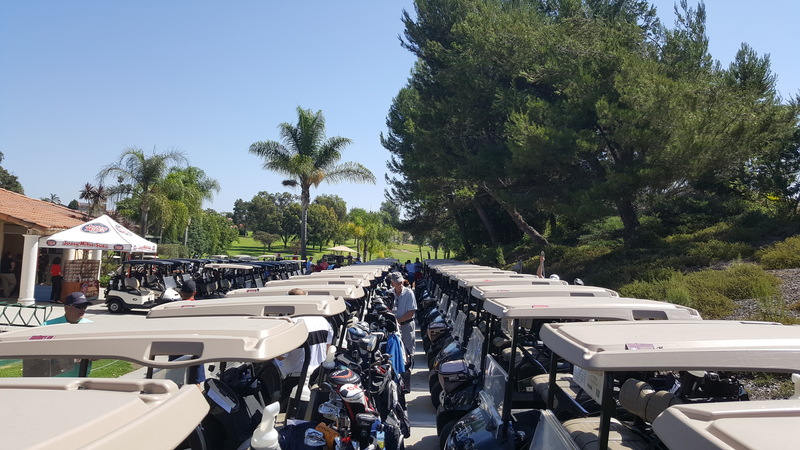 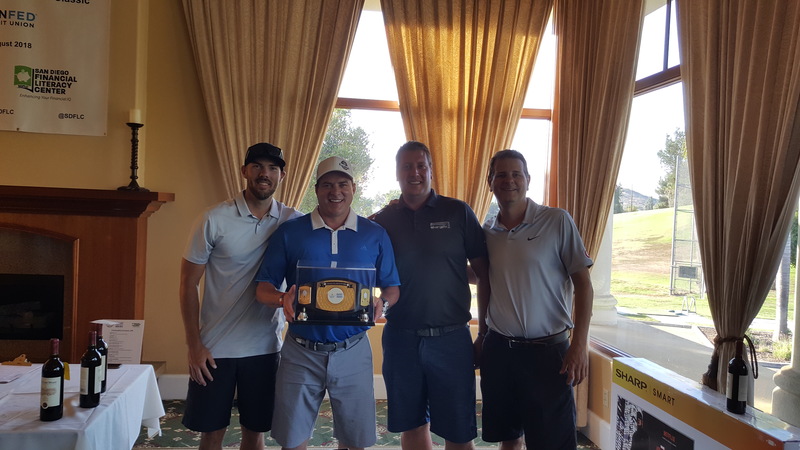 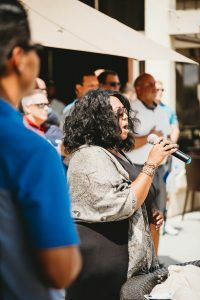 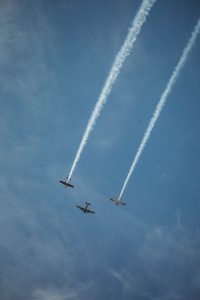 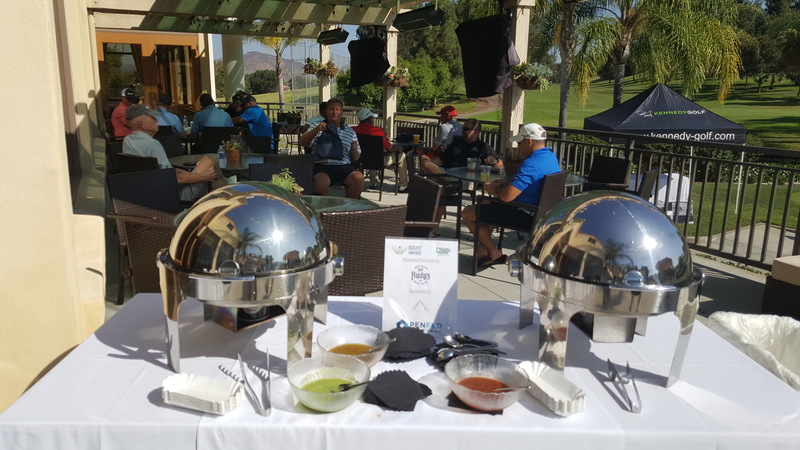 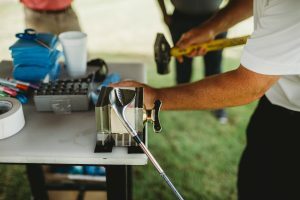 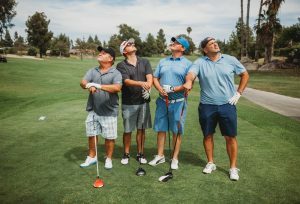 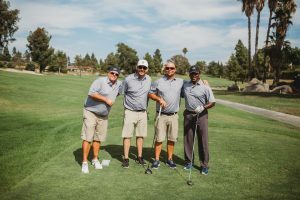 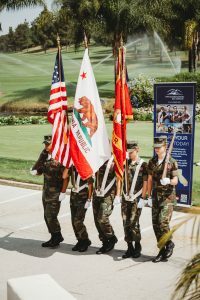 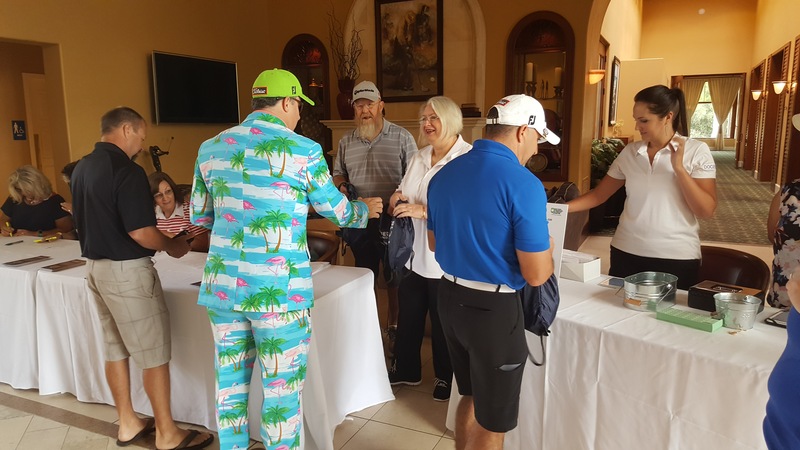 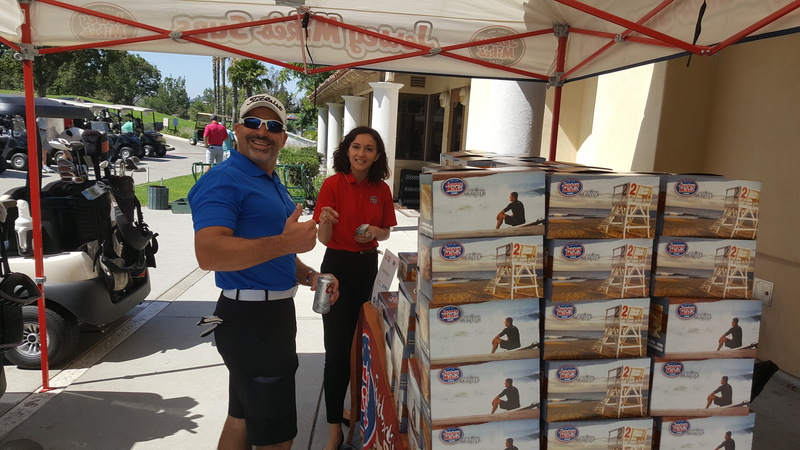 The golf tournament is critical in allowing us to continue to provide free financial education to our large military population here in San Diego. 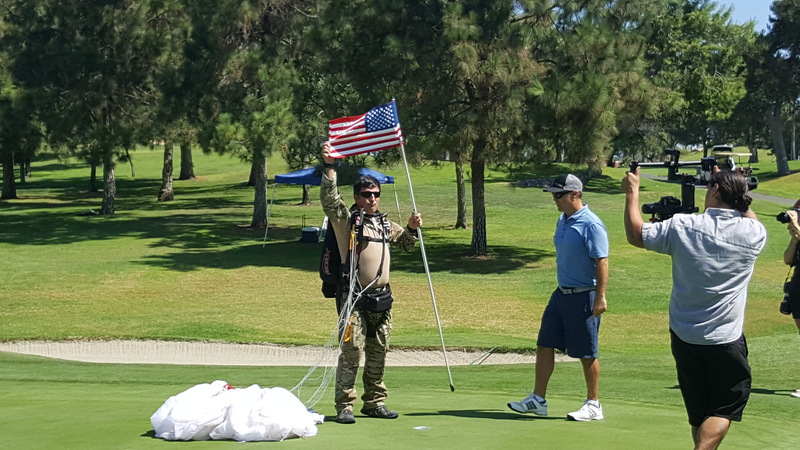 The golf tournament also allows us to continue to provide our quarterly Boost For Our Heroes $3000 award. 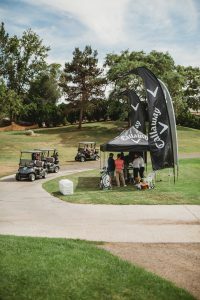 It’s never too early to plan ahead! 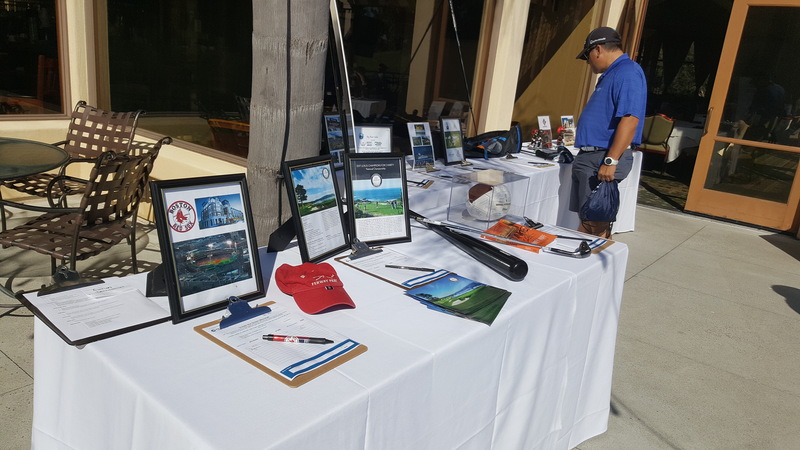 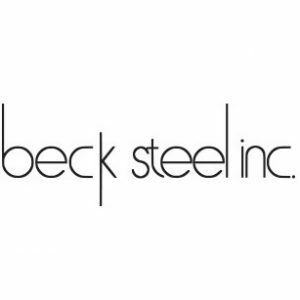 If you are interested in sponsorship opportunities, volunteering, donating, or becoming a member of our Golf Committee, contact us.